A Japanese CD only compilation. Very rare. Released in anticipation of the Japan Tour 1988. Only 100,000 copies of this compilation were made. 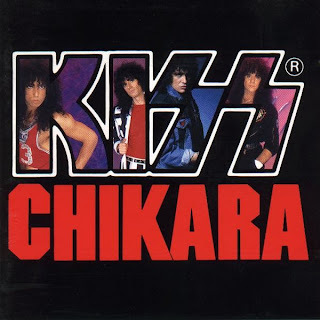 Early copies included a special sew-on patch of the Chikara symbol. Chikara picture discs are NOT official, and are bootleg.